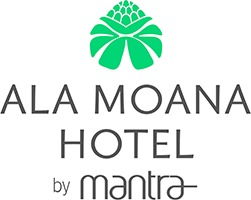 College Tournaments Hawaii LLC., after running three successful years of collegiate basketball play in Hawaii, is proud to present the inaugural Hoops in Hawaii Division II Power Invitational, presented by Ala Moana Hotel by Mantra. 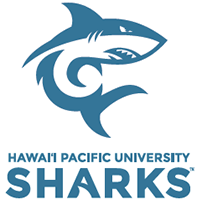 Hawai'i Pacific University will serve as the sponsoring school. For the first time, we will be doing an eight-team traditional bracket format and crown a true champion. The field is stacked with top 25 caliber teams and there is nothing else like this across the nation for NCAA DII Men's Basketball. 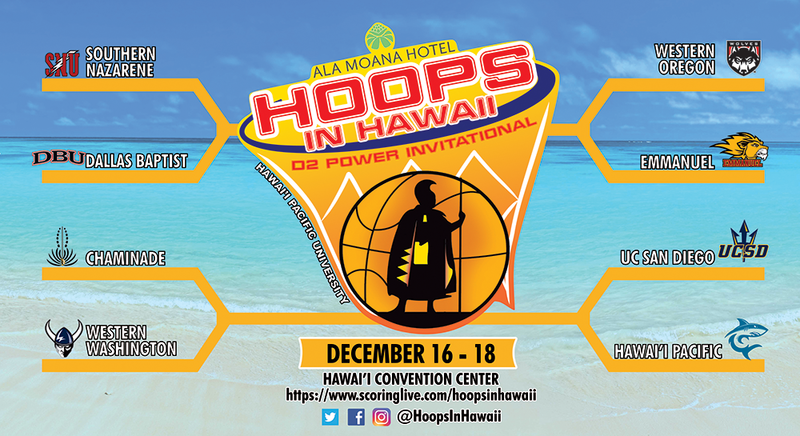 All eyes will be on this prestigious tourney as regional and national recognition and rankings will be on the line, as well as the honor of becoming the inaugural champion of this event.